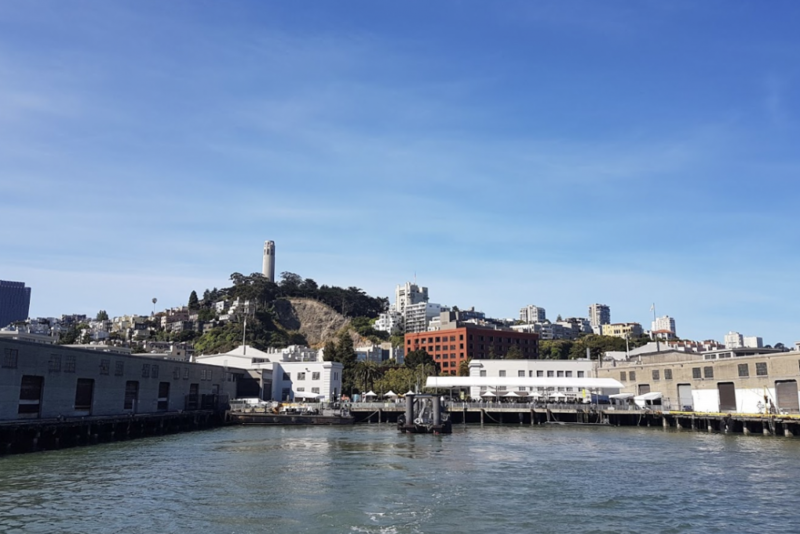 When the lights go down in The City and the sun shines on The Bay, there is no better place to live than next to Coit Tower on Telegraph Hill. 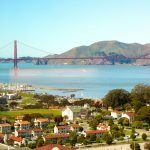 This historical and picturesque setting includes a 360 degree view of the entire bay, bridges, Alcatraz, and surrounding Bay Area. The view from 350 Union Street leaves little to the imagination and you’re guaranteed to have many visitors eager to check out your new place. 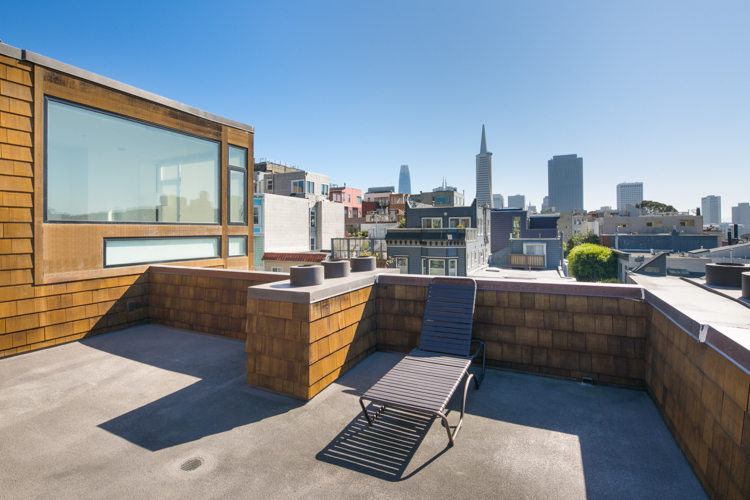 With a spacious rooftop deck open to all residents, you can sunbathe while looking out upon the entire city. 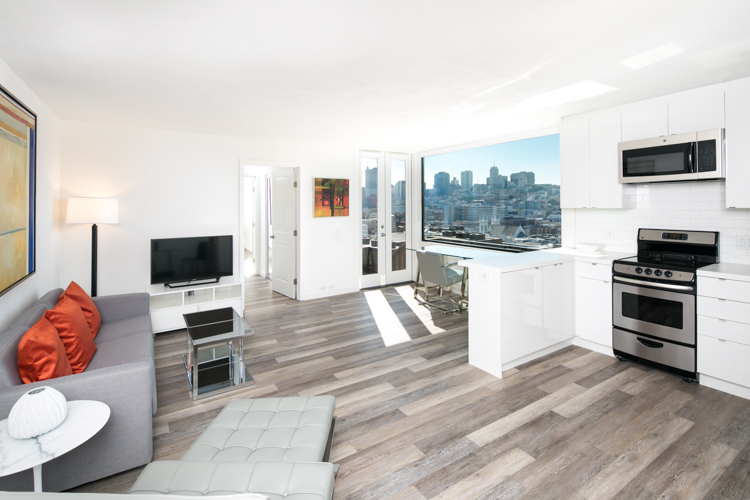 You’ll be able to see it all from Telegraph Hill and your commute couldn’t be easier. 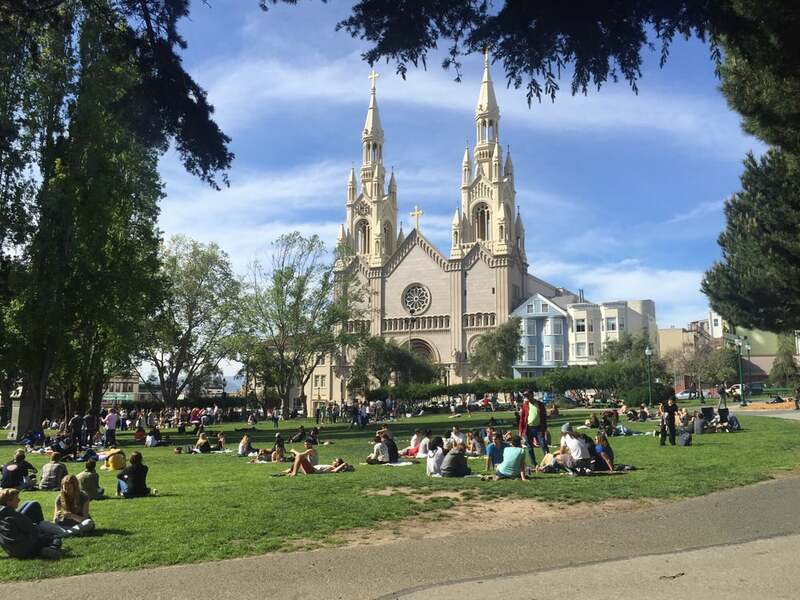 A trip downtown takes a mere ten minutes and North Beach is just down the hill. Imagine waking up to Coit Tower and the Transamerica Pyramid just out your window. Stroll down the hill and you can enjoy the delights of Chinatown, Little Italy, and Columbus Square. A quick trip down the Greenwich steps puts you right at The Embarcadero near Levi’s Plaza. 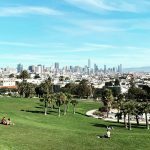 Living at this location provides you with multiple famous San Francisco neighborhoods right at your fingertips. 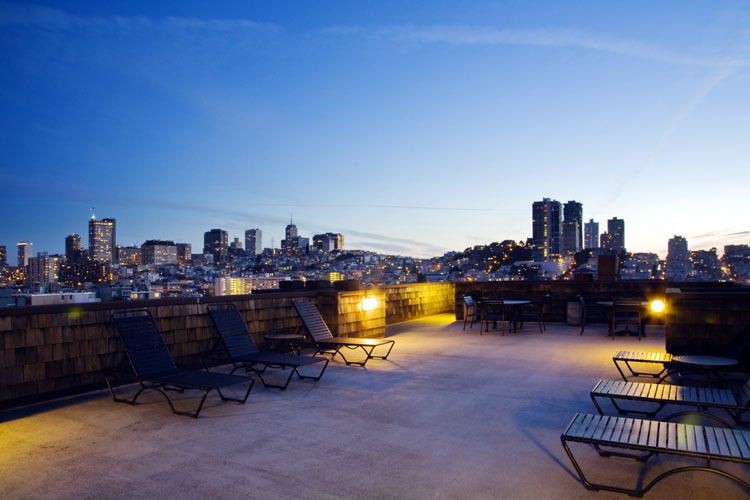 You can get the most of San Francisco by living atop Telegraph Hill. Let’s take a look at some of the top attractions in the area. 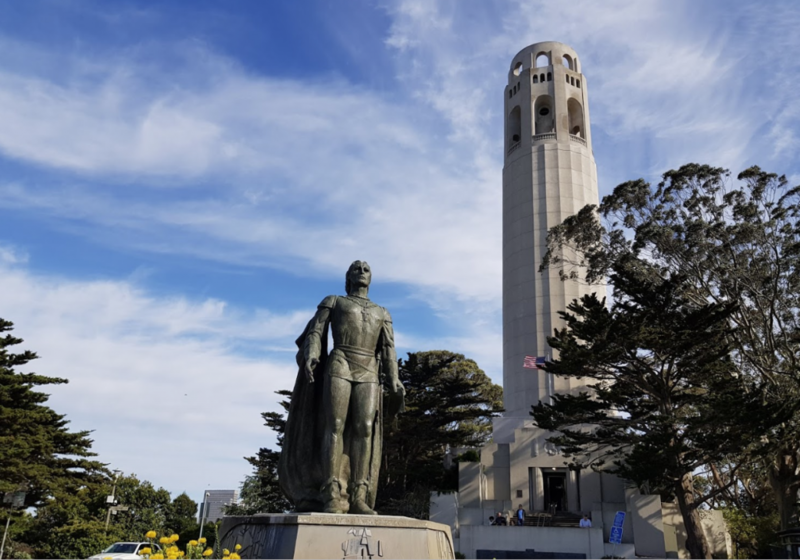 Home to one of San Francisco’s most famous landmarks, Coit Tower, Pioneer Park is a public establishment donated to the city by George Hearst in 1876 to celebrate America’s 100th year as a country. 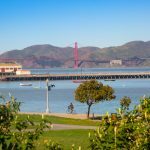 It was named after San Francisco’s first residents and a bronze statue of Christopher Columbus was erected in 1957 as a gift from the city’s Italian-American community. 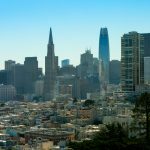 The nationally known tower that sticks out high above San Francisco’s streets was built in 1932 as a request from the late Lillie Hitchcock Coit. 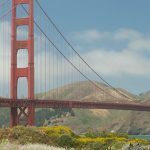 Coit was a wealthy socialite and fire chaser who donated funds for the tower to beautify the city of San Francisco and honor San Francisco’s volunteer firefighters. Looking to see wildlife and greenery? The Greenwich Street Steps are sure to deliver. Home to over 300 cherry-headed conjures, the natural gardens around the Greenwich Steps are lush with foliage attractive to these South American parrots. 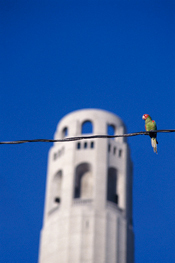 Once brought here as part of the exotic pet trade, these parrots now live freely in colonies across San Francisco but are well-known on Telegraph Hill due to the 2003 documentary The Wild Parrots of Telegraph Hill. The Greenwich Street Steps give you a wonderful glimpse of the colorful birds high above. Once you reach the bottom of the Greenwich Steps you’ve arrived at The Embarcadero. From here, you can easily walk to one of the many nearby piers or waterfront establishments. This means easy access to ferries traveling anywhere in the Bay Area. Also, The Embarcadero is lined with street cars that can quickly transport you around San Francisco. The Telegraph Hill/North Beach location is truly difficult to beat due to the ease of travel anywhere. You will certainly struggle to find a more peaceful spot in San Francisco than Telegraph Hill. Primarily a residential neighborhood, this area is quiet and serene. Away from the bright lights and loud sirens of downtown, Telegraph Hill gives you a fantastic glimpse of the action down below. Between the massive barges passing under the Bay Bridge and brightly colored parrots perched in the trees above, there is always something to interesting to see. The area actually experiences its most activity during sunset due to the tremendous view of the sun setting to the west. Enjoying evenings of leisure from your own home as you watch the lights go down in The City from your apartment on Telegraph Hill.